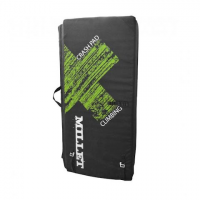 Compact and high performance Millet `s Crash Pad is an essential piece of your bouldering repertoir. 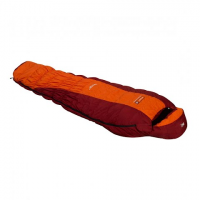 A technical 3 season down bag from Millet that`s lightwight and durable. 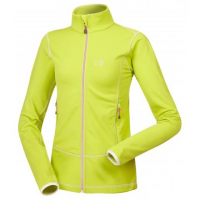 Ultimate performance meets great style with the Tech Stretch Jacket from Millet . 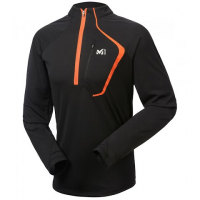 This soft shell jacket features a thermal mid layer with double-sided structure that offers great warmth and durability. 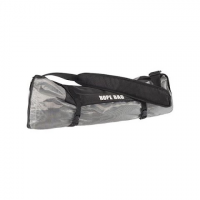 Simple ultra-effective climbing rope bag. Essential for transporting your rope during the approach and protecting it. 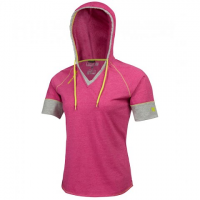 Keep your head warm and your arms free with the Cruxy S/S Hoodie from Millet . This hoodie offers a Integral hood with colour-contrast bias edging and drawcord tightening as well as comfortable lightweight material. 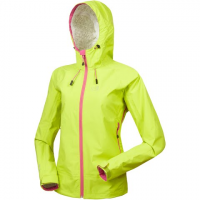 Stay protected on your next outdoor adventure with the help from Millet`s Fitz Roy Jacket. This efficient and comfortable jacket features waterproof and breathable fabric as well as Underarm zip vents for optimum in-action comfort. 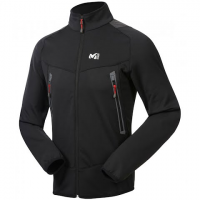 Thermal insulation meets alpine performance with the Pro Lighter Hoodie from Millet. 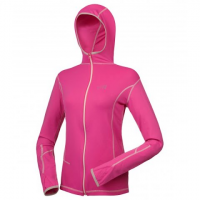 This hoodie features the optimal in-action warmth-to-weight ratio for technical mountaineering in all seasons.